Below is a client sampling of how EW Group made it happen! The Have A Chance Walk was the creation of EW Group in response to a family in need who had lost their son to a brain tumor. Prior to the event, there had been no fundraising efforts, and we were brought in to create, manage and implement a new program in New York City, with all proceeds going to Brain Tumor Research. The goals set for us were to sign-up 500 walkers and raise $250,000, using a limited constituent database and no event history in the New York-metro area to work from. 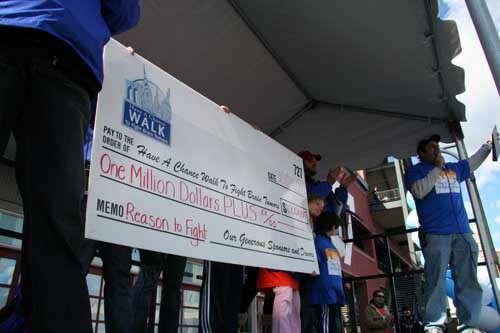 Utilizing our strategic insights and dedication, we registered 2,483 walkers making up 154 teams, grossing $1,055,000 in revenue. 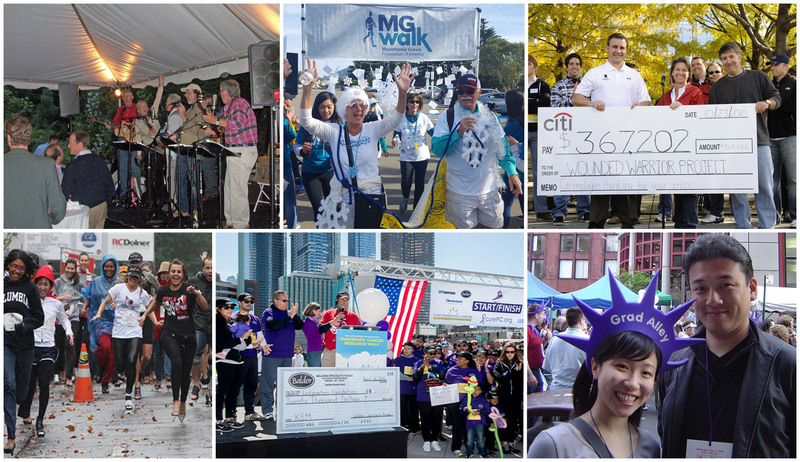 Launching in 2011, the MG Walk Campaign has been dedicated to creating awareness, renewing hope, and generating a vast network of community and support, all while raising important funds for the Myasthenia Gravis Foundation of America (MGFA). 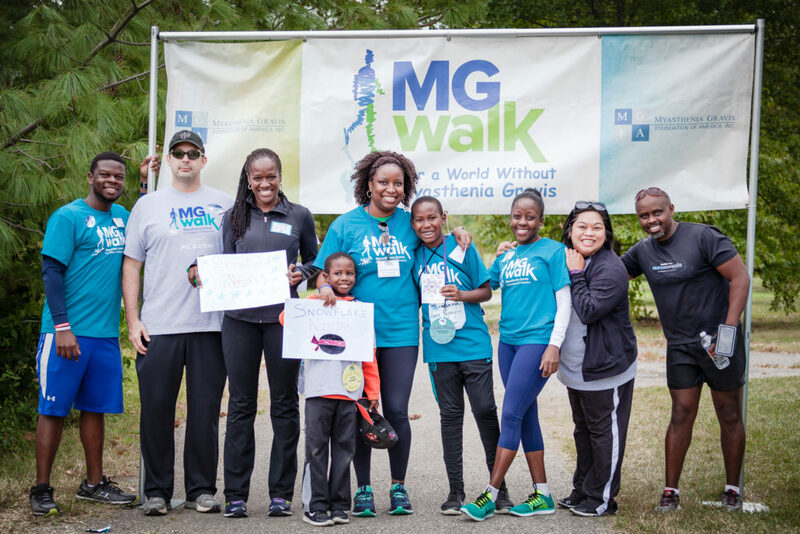 The MG Walk puts the power directly into the hands of MG patients, and allows everyone battling this illness to become the driving force behind funding for MG research, and ultimately, in finding a cure. With steady growth that includes 40 events scheduled nationally in 2018 and over 30,000 walkers to date, EW Group will be focused on growing the $5 million that’s already been raised for this amazing organization! 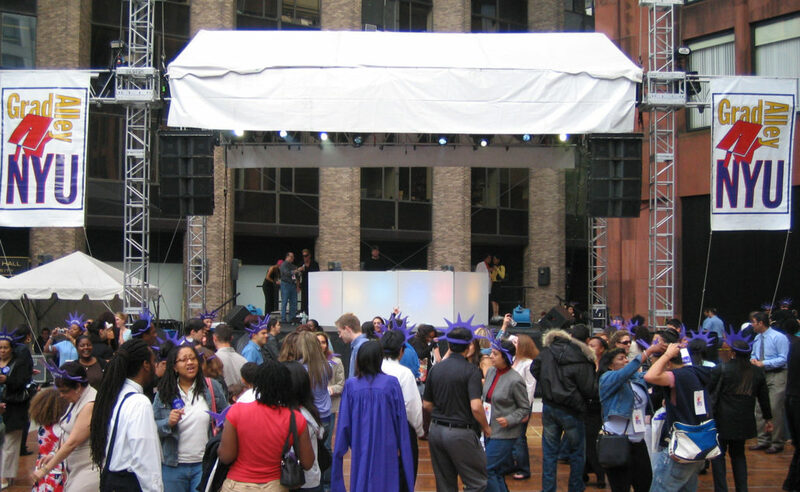 When New York University wanted an entertaining and memorable event created for new graduates and their families, they knew who to call…and for 19 straight years, we’ve delivered the goods! We work closely with numerous NYU departments, including the Office of University Events, Dining Services, Campus Public Safety and Building Management, to coordinate the planning and infinite number of details that comes with executing a 15,000-person party within the biggest city in the world. From intense logistical challenges through live music and vendor/personnel management, we continue to produce a flawless product year after year. Social responsibility plays a vital role in showcasing the good done by our country’s largest companies, and EW Group was tapped by Citibank to execute their annual major giving platform. 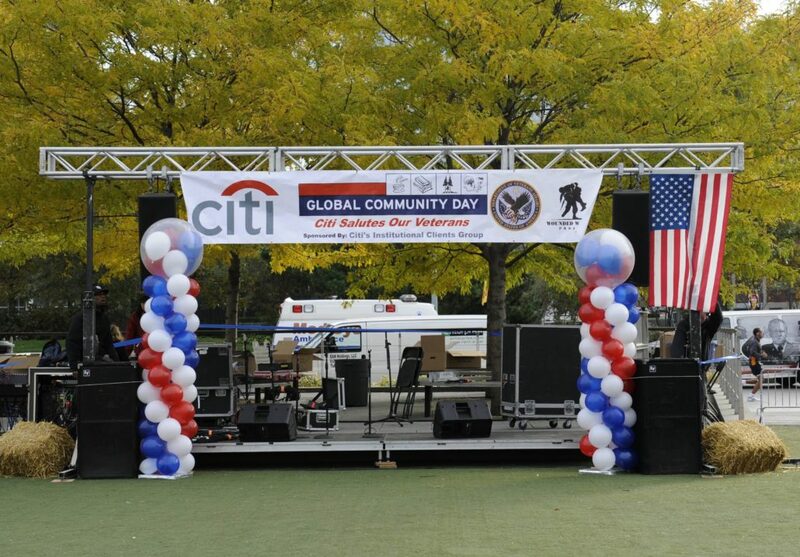 Our core objective is providing a day of fun and giving back, where Citibank employees and their family members can simultaneously volunteer their time and talent in 100 countries to make a difference in the communities where they live and work. This event has resulted in millions of dollars raised for local charities, including: World Food Programme, Wounded Warrior Project and New York Police and Fire Widows’ and Children’s Benefit Fund. 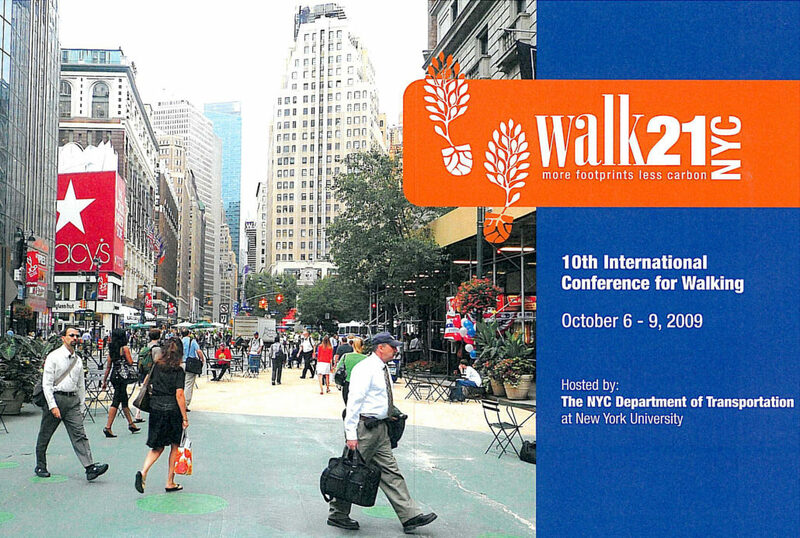 The New York City Department of Transportation needed an experienced partner to facilitate all aspects of their international Walk21 Conference, which exists to champion the development of healthy, sustainable and efficient communities where people choose to walk. EW Group was hired and immediately tasked with managing the event, which included creation of materials, venue selection, layout, all food and beverage, speaker and program management, off site activities, hotel arrangements and day of event management for each day. The conference set new records for attendance, with nearly 700 delegates over the four days, including many of the world’s best urban planners, leaders and visionaries.